When Was The Last Time You Actually LOL? LOL, LMAO, ROTFL, and those crazy emoticons! Have we started expressing our emotions in some other language? And, this is not a joke! We see people glued to their smartphones, connected to their pals talking and laughing just on the screens. But, those emoticons and unknown abbreviations cannot give you the mental satisfaction that laughing out loud does. 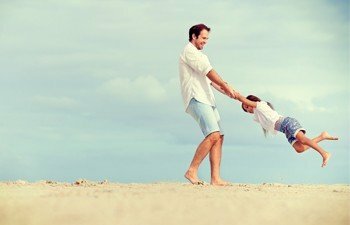 Researchers endorse the benefits of laughter for healthy mind. In one study a group of researchers found that humorous laughter reduces levels of stress hormones. People who open up and laugh out to release their emotions suffer from the least stress. Anticipating roaring laughter can actually increase the levels of endorphins, the family of hormones that reduce pain and mental depression. A team of researchers have also reported that same laughter can reduce the levels of three stress hormones cortisol, epinephrine and dopamine. There is a plenty of evidence to support the saying “laughter is the best medicine!” The problem lies in how? Although we have read and believe that laughter can ease our stress and empty our mind, anticipating laughter is becoming difficult. We are becoming anti-social in our efforts to become very social on media. To make things worse is the stressful and hectic lifestyle we live. Long working hours, busy weekends, and never ending to dos list keeps us so occupied that there is very little scope and time to do things that we enjoy. With so much power to heal and renew, laughter can surely help you ease out your stress and feel relaxed. So, go ahead call or meet some friends, rehash the past funny moments again and again and just let it go. Get completely de-stressed as you laugh out loud! Want to beat work stress right here, as you are sitting at your workstation? Sounds like a great idea! And, it’s much easier than you think. Sure you can’t do much about the noisy neighbour or a rude boss who is stressing you out but you can make your immediate surrounding pleasant so that when you return to your desk you feel no stress. 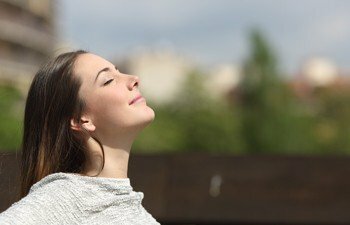 Here are simplest things you never thought can help you de-stress. Pile of files, newspapers, wires, charges, half eaten pizza, last year’s birthday gift! Not all of this is meant to be seen each day as you come to office. 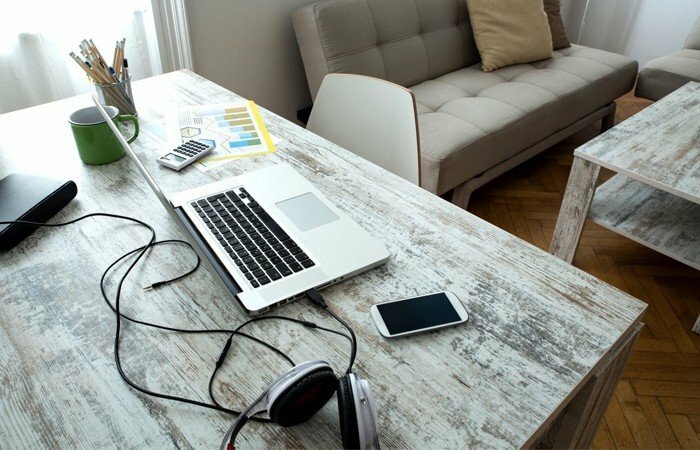 Did you know clutter can play a significant role in impacting your mood? Messy workstation can make you feel anxious, helpless, and overwhelmed. Experts suggest that cluttered work station can distract your focus from the important work you need to do and also may inhibit your creativity. Who do you think of in your difficult time? You can’t reach out to that person while you are facing some kind of stress at work but a sight or a reminder of your loved can surely ease you out. In fact research suggests that having friends or loved one around can keep your stress at bay. So, at your workplace a picture can help too. 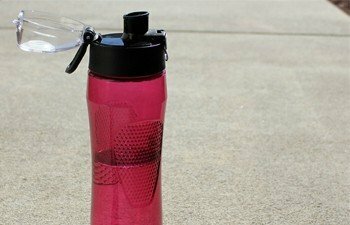 This can help to sip away your stress. A glass of water is a simple way to unwind from stress. Our body needs water for important physiological functions. Lack of adequate water intake can cause dehydration which can affect the way your body works while in stress. An aroma from essential oils can reach the brain and act on the brain regions that regulate our mood. Using essential oils in the workplace is one of the effective approaches to reduce work related stress. Research has found that in stressful situation we tend to crave for fatty, sugary, calorie-rich food because it’s not about physical hunger at all, it’s about the comfort we get through food. You must choose some healthy foods that satisfy your hunger as well as overcome your stress. 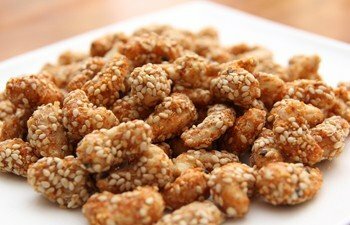 Looking for foods that are lower your stress? Do you need an open space or gym to carry out exercise? Not always. There are some exercises you can do while you are sitting at your desk. Check out some great videos of exercises you can do at your desk. Beautiful plants aren’t just decorative they can actually calm you down. In one study the researchers found that people who stayed in room full of plants actually showed drop in high blood pressure as compared to other hypertensive. Studies have also reported that common house plants can contribute to lower stress levels. 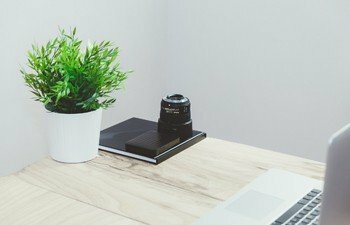 So, this gives you a reason to get yourself a plant and keep it on your work station. Music is very soothing and therapeutic! Scientists have found evidences through studies that a good relaxing music can reduce mental agitation and reduce stress levels. 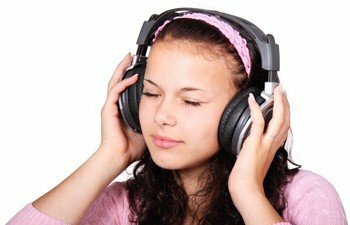 While we do not recommend playing loud music in office, it can surely be beneficial if you listen to some relaxation or meditation music for some time. Four Fountains De-Stress Spa, Thanks For Being My Emotional Healer! 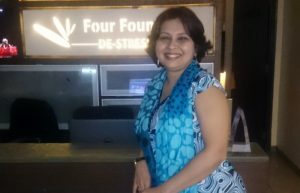 My journey with Four Fountains De-Stress Spa started about 4 years ago when I became a member with this spa in Pune. I used to go for regular massage in Pune to get de-stressed. I loved taking Swedish Massage as it helped me get rid of body pain and muscle stiffness. However, Four Fountains became a companion in my emotional journey in June in 2013 when I was diagnosed with ovarian cancer. As a line of treatment for my cancer I used a Holistic approach to cancer management. I used to have low mood and suffered a tremendous mental stress. But, I was determined to go on. I knew I first had to be strong mentally and be compassionate with my myself to befriend cancer. At this time, I was looking for a healing therapy that could lead to some mental calmness. 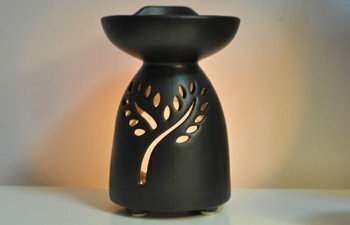 After through research on the Internet and some books I learnt that Aromatherapy with fragrant oils is a very effective therapy that has helped many cancer patients to be emotionally stable. For 6 months I was regularly taking massage therapy at Four fountains De-Stress Spa in Pune every once in a week. I preferred taking Anxiety relieving Aromatherapy massage in Pune to make myself mentally calm. I also went for head massage and foot reflexology, and Thai Massage as I was suggested that it helps to get rid of fatigue. I did feel relief mentally as well as physically. In my opinion, massage therapy is very important to heal from illness and major disease one is suffering. It helped to detox-and de-stress me during challenges times. People living in Pune have started taking a lot of interest in sports activities such as are running & cycling. 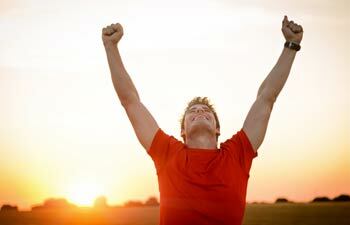 Massage is an effective therapy to recover from the sports injuries. I have experienced the benefits of massage therapies in Pune on both physical as well as mental well-being. As a sports person myself i feel of that the athletes would benefit from the state of art facilities of Four Fountains De-Stress Spa in Pune. The science of using essential oils and its healing power has been one of the latest trends for beauty and healthy living. The essential oils for Aromatherapy Massage are extracted from organic sources, plants and distilled for use. The oils have been known to offer different therapeutic effects to users. .
Massage and aromatherapy go hand in hand and have been used from before civilization. Egyptians practiced Aromatherapy Massage daily and it was a ritual for them. They used it for relaxation, pleasant body smells, skin conditioning, and were good for overall healing. These benefits are still seen and applicable. The Aromatic essential oil massages heal through the senses of smell and touch. In search for new beauty and relaxation or healing options, you should consider aromatherapy. Here are top 7 benefits of Aromatherapy Massage. Aromatherapy is one of the best natural therapies to experience great mental relaxation. The essential oils used in the therapeutic massages are effective because they are able to penetrate the skin layers and tissues. The oils get to the blood quickly and the therapeutic effects spread throughout the body. The cells also get rejuvenated and cell regeneration is increased. The essential oils from cinnamon, cedar wood, roses, myrrh, oregano, peppermint lemon and eucalyptus boost the immune system because they have very active antibacterial and antifungal properties. This ensures that the body and skin remain beautiful and youthful. Illnesses and infections that could damage your system are deterred. The fragrances in the essential oils and the tender touch you get will de-stress and reduce your metal stress and tensions. Your body needs better sleep to rejuvenate and for the cells to regenerate. 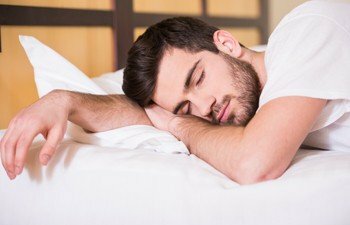 Lack of sleep or not getting a satisfactory sleep affects your body in many ways; your work productivity drops and your levels of cortisol, ghrelin and leptin hormones are affected. These hormones are responsible for weight gain if not kept at optimal levels. Aromatherapy Massage has been proven by many studies as the solution to sleep problems. They also help reduce stress and anxiety. 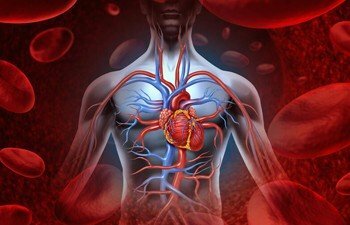 Aromatherapy is a good way to improve blood circulation. Skin cells need blood and nutrients for regeneration and repair. Cells die every second and they must be replaced. Without an ample supply of oxygen and nutrients, cell growth is retarded and the skin and the body suffers. Aromatherapy is just what you need to boost your sluggish cell development and make your tissues stronger. This has also been shown to boost your energy levels. Constipation and bloating are known to affect your skin. Digestion wastes need to be excreted and when they are not, they harbor microbes that affect the body system. They also release toxic gases that affect the body system and this is manifested through skin acne. 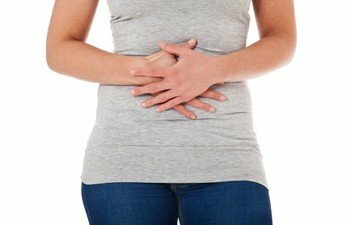 These digestion issues are known to be relieved by Aromatherapy Massage. Citrus essential oils give the best results. Others include; dill, chamomile, sage, lavender, ginger and fennel oils. The best natural products for aromatherapy have most of these ingredients. Dementia and Alzheimer’s disease are the most feared memory conditions and aromatherapy has been known to aid in memory improvements in such patients. The memory capacity is seen to increase after a few sessions. Therefore, the essential oils could be the much-needed memory enhancers. This holistic approach to health and stress relief is one of the things that you should have listed on your New Year’s Resolutions. There is no better way for you to reward your whole body than having the most therapeutic sessions with the best Aromatherapy or Other natural oils in the market. Sujain Thomas is a world renowned aromatherapist and runs a number of Aromatherapy spas around the world. Visit their website www.shankara.com for more information on the best Ayurveda Products. A football game, cricket match, or a difficult project at work, good team work can always increase your chances of getting success. However, many times due to different personality, education, family background, or lifestyle factors, many people just do not mesh together. When this happens with employees in one team at work, it can surely affect the quality of work and productivity. Have you ever sensed some hatred or cold treatment from your colleagues at workplace? Some may tell you upfront but many would never reveal the real reason behind their unpleasant behaviour. Here we have listed 5 common reasons people start hating their co-workers at workplaces. If you feel some are applicable to you, take an action to correct it and win back your colleges respect. Bringing emotions to workplaces can be extremely unprofessional. 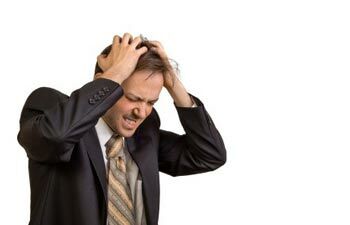 Dealing with people who often get angry and throw tantrums is unpleasant. 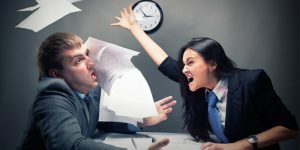 Although you know it is not personal, your gestures of anger can completely turn down your co-workers. 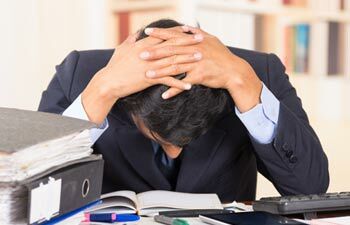 Lifestyle factors such as stress at workplace or lack of sleep can make your irritated and angry. You can try some natural therapies such as Yoga or meditation that can effectively reduce agitation and help you control your anger. Aromatherapy is another proven therapy that promotes good sleep and causes mental relaxation. It uses some essential aromatic oils that reach the brain and control your emotions including anger. Try Aromatherapy and see the difference for yourself. Forgetting to send important emails, missing important meeting, or not being prompt with answers, etc. imply lack of attention. Reduced attention or lack of focus at work can lead to several errors and suggest a careless behaviour that shows negative impression on superiors. 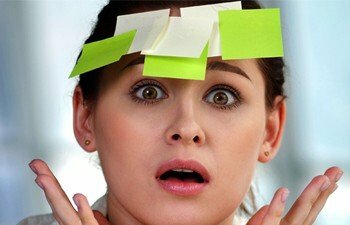 Studies report that chronic stress reduces spatial memory: the memory that helps you recall locations and relate objects. Aromatherapy Massage is known to stimulate the parts of brain that improve alertness and thus help you focus on the tasks. Who likes a noisy neighbour be it at home or office? People who are always glued to or talk loudly on phone can be really distracting. And, unfortunately in the era of smartphones it is very common to see people totally involved in their phones. According to a survey conducted by researchers at the University of Southern California’s Marshall School of Business, too much use of phone for personal reasons during work times is disrespectful and annoying. 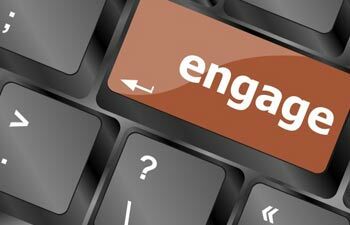 It signifies lack of attention, interest and efficiency at work. 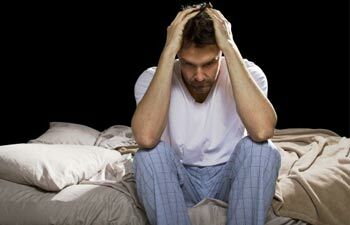 When you get inadequate sleep at night it makes you lethargic during the day. Lack of energy and interest can reflect in your low quality of work, which can be very disappointing to your colleagues. If you have constant low energy and overall grey feeling it signals a serious condition called fatigue. Massage therapies like Thai Massage is known to reduce tiredness and boost your energy levels. Get rejuvenated and recharged with a Thai Massage this weekend. Get rejuvenated and Recharged with a Thai Massage this weekend. A healthy skin reflects a good internal health and great energy levels. People with glowing skin often tend to make lasting impression and stand out in crowd. On the other hand, people will dull face often seem to lack the confidence. 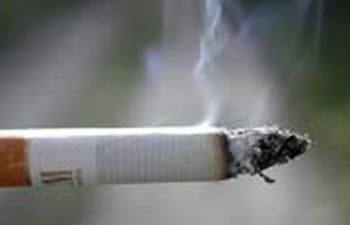 Unhealthy lifestyle habits such as smoking, staying awake till late, eating too much fatty food, etc. can affect your skin health and make it appear dull. You may even appear much older than your age and may not get any attention from your colleagues. Make sure to take care of your skin because a healthy and glowing skin can improve your confidence. Try skin rejuvenating facial and boost your confidence. 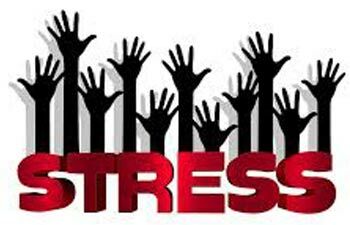 Financial problem, legal issue, work-stress, examination or an illness, what is making you stressed? Everyone has a different reason to be stressed. And, if at all you are wondering if there is someone just like you who is stressed out for the same reasons. 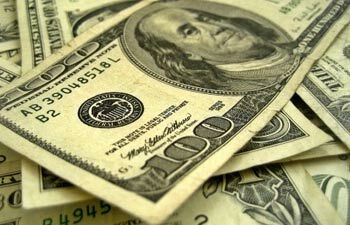 Take a look at this latest statistics from worldwide study which reveals that money, self-pressure and lack of sleep are the Top 3 causes of stress across the world. The study involved nearly 27,000 consumers from all over the world who took an online survey and reported the reason for their stress. Here is the statistics, Top 3 reasons of stress worldwide. 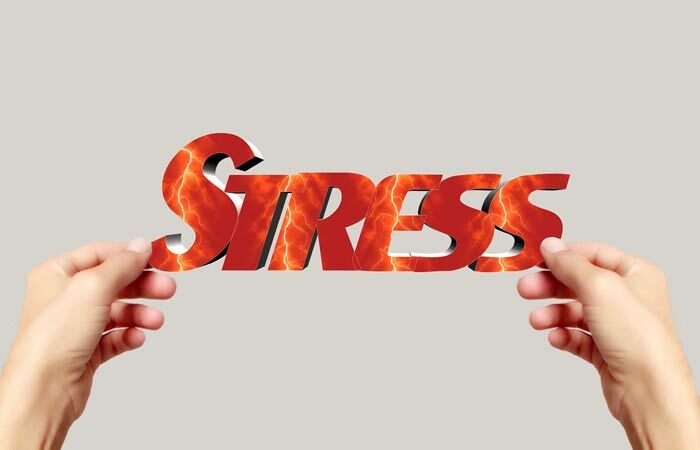 Too much stress can cause acne, brittle nails or even hair loss. So, while you take efforts to work on your looks, just pause and observe closely if any of the beauty disasters you have been battling lately are signalling the need to de-stress. 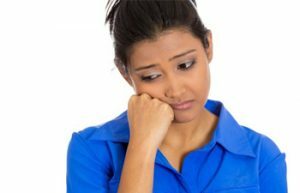 Here are six ways too much mental tension and stress can mess with your beauty and looks. This is the conclusion of a 2015 study conducted by Chinese researchers from the department of cardiology at Southern Medical University in Guangzhou. The study reported that people with high job stress were 58% more likely to have a stroke caused by a blood clot in the brain -an ischemic stroke. Researchers at Radboud University Nijmegen in the Netherlands revealed this interesting information that your best buddy can be your stress-busters. Recently a team of researchers from University in Israel reported that psychological stress can actually reduce our ability to cope with pain. when we are mentally stressed, the brain loses its ability to filter the pain signals and conversely the pain can be increased. 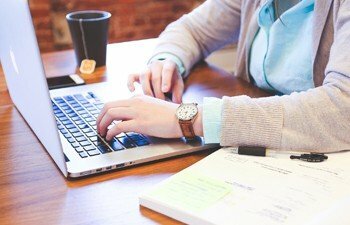 Research suggests that too much availability of technology and gadgets can actually increase our stress levels by forcing us to stay connected and work beyond work times. Are you suffering from Techno Stress, A New Bug That is Eating up Your Peace of Mind? Here are few tips that may benefit you. Aromatherapy Massage is often associated with promoting better sleep and mental relaxation. However none of this seems to motivate you to get back to work. Why is it still believed to improve work efficiency? This could be because Aromatherapy Massage produces several other therapeutic effects that are long lasting and can directly influence your work productivity. Have a look at some health benefits of Aromatherapy Massage that can actually help you perform better at work. Be it report writing, checking accounts, or making presentation for the client, you need a high level of concentration for all the important tasks at work. Lack of focus can lead to several errors, imply careless behaviour and also have a negative impression on superiors. Hectic schedules and long working hours can make you tired mentally, which can impact concentration. Aromatherapy Massage is known to stimulate the parts of brain that improve alertness and thus help you focus on the tasks. Anxiety is commonly triggered by stress in our day to day life. Some people worry too much about everyday issues and hence show symptoms such as chest pain, racing heart, headaches, excessive sweating, etc. 4 reasons why you should take anxiety really seriously. Scientists suggest that people who suffer from excessive anxiety have an abnormal connection between brain regions that control our emotion, and the ones that keep us calm. Aromatherapy Massage with essential oils such as Lavender, Geranium Marjoram leads to release hormones that have a calming effect on the mind. The essential oils stimulate the release of brain chemicals such as serotonin and dopamine, which regulate mood and reduce anxiety. Too much work stress and mental tension can often lead to mind block. You may find it difficult to recollect some important dates, misplace your keys or even miss to wish your loved ones on their special days. Studies report that chronic stress reduces spatial memory: the memory that helps you recall locations and relate objects. 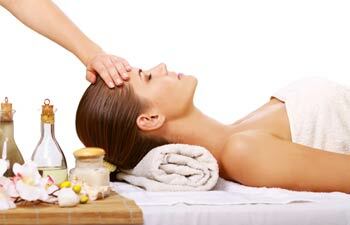 Aromatherapy Massage can relax your mind and enhance memory. Fragrance of aromatic herbs such as Rosemary is known to improve alertness and memory by 75 percent. This is especially true regarding the future memory that helps you to remember to do things. For e.g sending an important mail to your client the next day. Remembering to do important things on time can surely help you improve your work productivity. 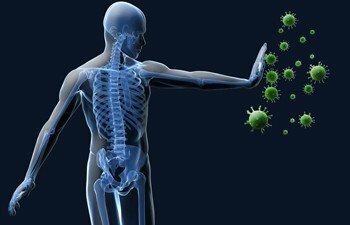 Some common and acute infections such as cold and cough have the potential to affect work productivity because of their high prevalence in working-age groups. 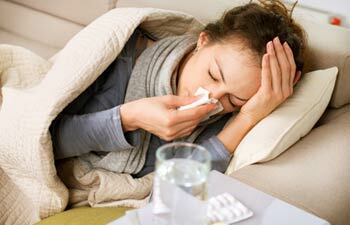 Studies report that high frequency of colds, severe flu symptoms, difficulty sleeping, etc. overall show a great impact on productivity, absenteeism, and daily life of working professionals. Many essential aromatic oils show antibacterial and anti-inflammatory properties. Essential oils such as Eucalyptus, Thyme, Bergamot, Chamomile, Geranium and Lavender are known to boost immune power of the body. Taking regular Aromatherapy Massage with these essential oils can thus help to reduce the commonly occurring infections and save days lost due to ill health. 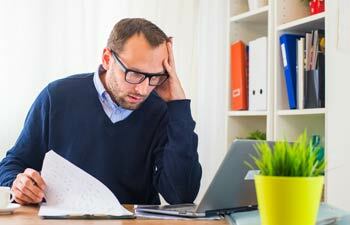 Pain is most common contributor to low work productivity. It can reduce work efficiency in any sector including corporates where people have a sitting job or other on-site job that demand heavy physical work. 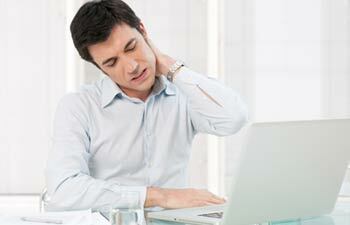 In India nearly 80 percent people working in corporates report having chronic back pain, shoulder pain or wrist pain. Commonly encountered reasons for pain include wrong sitting postures, carrying heavy bags or sitting too much. Aromatherapy Massage can be performed using aromatic oils that show pain relieving actions and thus show dual benefits of relieving physical as well as mental stress and pain. 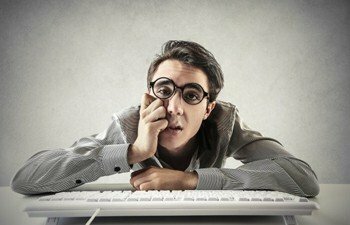 As per the recent statistics from India nearly 72 percent of people working in IT industry report having mental and visual fatigue due to use of computer. Fatigue not only reduces your productivity at work, but also increases risk of accidents and injuries. Aromatherapy Massage with essential oils such as Lime, Grapefruit and Peppermint are known to release hormones that energise your body and mind. So, be kind to yourself and try a relaxing Aromatherapy Massage to feel rejuvenated and energised. 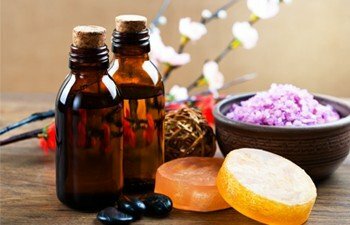 If you are looking for a best Aromatherapy Massage in Bangalore, you don’t have to go too far as Four Fountains Spa in Bangalore offers professional and therapeutic massage therapies at spas located conveniently across the city. Book your appointment for Aromatherapy Massage this weekend and enjoy its prolonged health benefits. How frequently do you take out your phone and check for new notifications? According to a new study an average smart phone user picks up the phone nearly 27 times in a day. Many participants even confessed that they reach for phone and open some apps without even realising it. The experts have come up with new terminology “Compulsive phone checker” for those who get addicted to and obsessed with their phone. Rapid advancement in technology has surely made our lives easier. However, it is actually a double edged phenomenon. Use of electronic equipment can save a lot of time, energy and cut down on need for labour. On the other hand research suggests that too much availability of technology and gadgets can actually increase our stress levels by forcing us to stay connected and work beyond work times. With the availability of suitable devices and internet you are always at work and so under mental tension. Research suggests that techno stress is associated with high levels of anxiety and fatigue. Many people find it very difficult to keep their work and leisure time distinctly separate and so end up working for long hours. 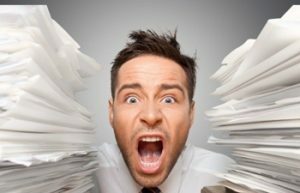 But, technology cannot make us stressed if we know how to handle it carefully and luckily there are several ways you can reduce your techno stress. Here are few tips that may benefit you. If your work does not need round the clock responses, why bother yourself with messages that can be answered the next day? It is best to keep your work at office and not bring it home. If you think you need to answer some message immediately, use the email filters so that you receive only relatively urgent and important emails. Rehashing some words by Dr. Kalam “A person who stays late at office is not a hard working person. Instead he is someone who does not know how to manage work within stipulated time”. Many times we tend to visit social media sites to get rid of work stress. Distracting yourself for some time is fine, but many people spend a lot of their work time checking personal messages and surfing social media. This can surely distract you from work and reduce your concentration. Remind yourself to work efficiently and sincerely during work times so that you can have your personal time just for yourself. According to a survey conducted by researchers at the University of Southern California’s Marshall School of Business, too much use of phone for personal reasons during work times is disrespectful and annoying. It signifies lack of attention, interest and efficiency at work. Can you imagine this? No messages, chats, emails or uploading pictures for a day? Take a break and keep all the gadgets at home if you are out spending some quality moments with your family or friends. 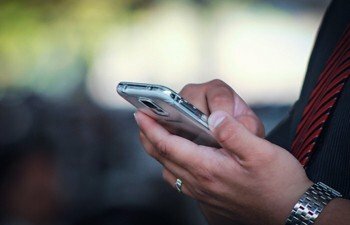 Using phones or staring at computer screen for long time can cause eye strain, headache or watering of eyes, a condition known as digital eye strain. To prevent digital eye strain, follow the rule of 20:20:20. After every 20 minutes, look away from the screen at an object 20 feet away for about 20 seconds and then close your eyes for 2 minutes. 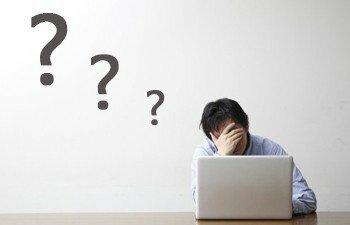 It is not possible to avoid stress in daily life. Each day you have to face some tension and stressful moment while travelling, at home or at work. But, make sure you manage your stress if not eliminate it totally. Shopping, watching movies, partying can make you social and happy for a while, but these are just temporary ways and the effects may not last long. Instead look for some healthy means such as Aromatherapy massage at a reputed and professional spa to reduce your mental tension. Did you know you actually have to be become anti-social to be social in media? People who are always glued to phone find pleasure in becoming “someone else” on the social media and lose the interest and confidence to interact in person. To avoid this restrict yourself from using phone and being online when you are sitting among people. Encourage yourself to start a real conversation with people.